The 3 Adoreas Red I-sisters rule! 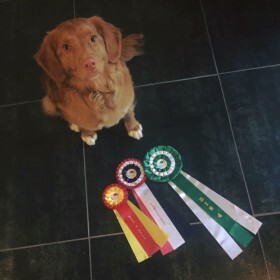 Last weekend Adoreas Red Isa became BOB with her 2nd CAC. 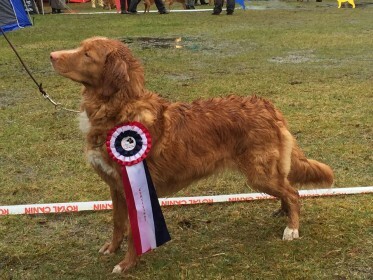 Yesterday India got her 2nd CAC. 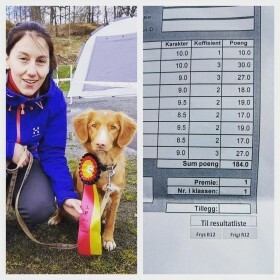 Today Isis got a 1st prize in Obedience Class 1, and she even won the class!